Hey!!! 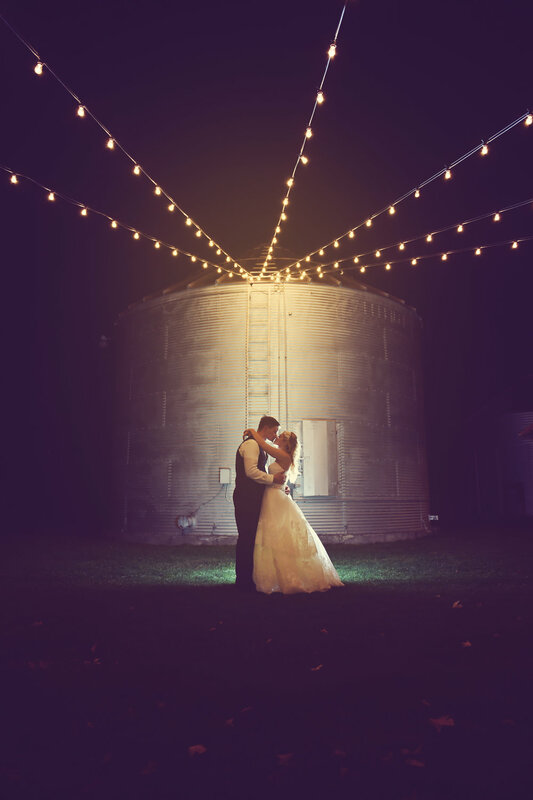 - I am Carmen and I am a NW Indiana and Chicago Wedding Photographer. Congratulations on your engagement! I know this time in your life is exciting and can be overwhelming at the same time!! I believe in LOVE - that's why I absolutely love photographing engagements and weddings. I specialize in doing small and intimate weddings, like this one. I blend photo journalistic storytelling by capturing a mix of spontaneous moments, fine detail imagery, and artistic portraiture. Although I capture the day as it unfolds, my brides often look to me for guidance. I am laid back, easy going and have a great sense of humor. On the other hand, I also know how to get things done and take charge if necessary. Having photographed well over 200 weddings, I have a lot of experience and can help you make awkward moments feel less awkward. I love capturing real moments and want to photograph couples who are all about each other and make photography a priority for their wedding day! At the end of the day, I want you to have amazing images you can look back on for years to come and relive those happy moments. I hope that as you look through my wedding galleries, you can see my aesthetic. I want to make it all about YOUR own LOVE STORY. I only book 10 wedding per year. Since I am booked out very quickly, contact me as soon as you know your wedding date to see if I am available. I am very interested to shoot intimate weddings / non traditional weddings.